1. Who are you? 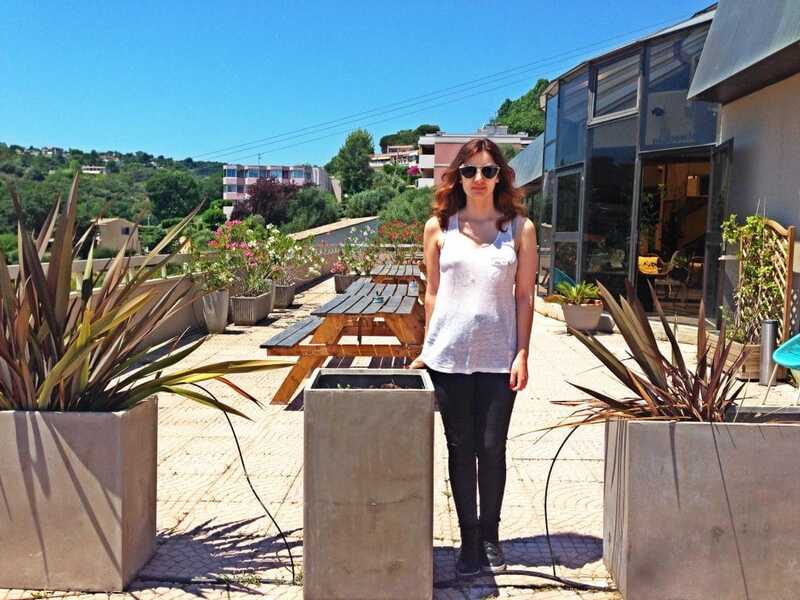 Perle Forrer, a young student working for GT5L as an intern at Coolwork at present. As a first impression, she is a little bit quiet …. 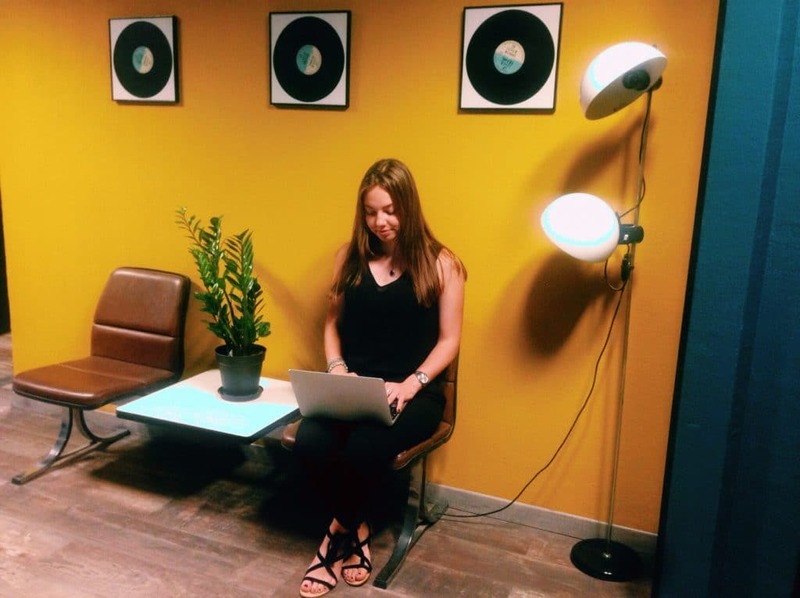 Coworking and students go together !